Considering bringing the kids to a show? Concerns about content? Check out our guidelines to help you decide. We believe that sharing the theatre with youngsters can be a life-changing experience, but some shows are more family-friendly than others. Our guidelines below can give you a general idea of what might be appropriate, but you know your child best. If you have questions or want to talk further about any show’s content, just call us at 800.294.1816. Generally, if your child can pay attention to a full-length movie at the cinema, he or she will probably enjoy a theatrical event. Many shows suggest no children under the age of 4. All children must have a ticket, regardless of age. All his life, Evan Hansen has felt invisible. But when a tragedy thrusts him into the center of a rapidly evolving controversy, he is given the opportunity of a lifetime: the chance to be somebody else. The show contains some strong language and deals with serious and sensitive issues including mental health, suicide, the influence of social media, and parent-child communication. 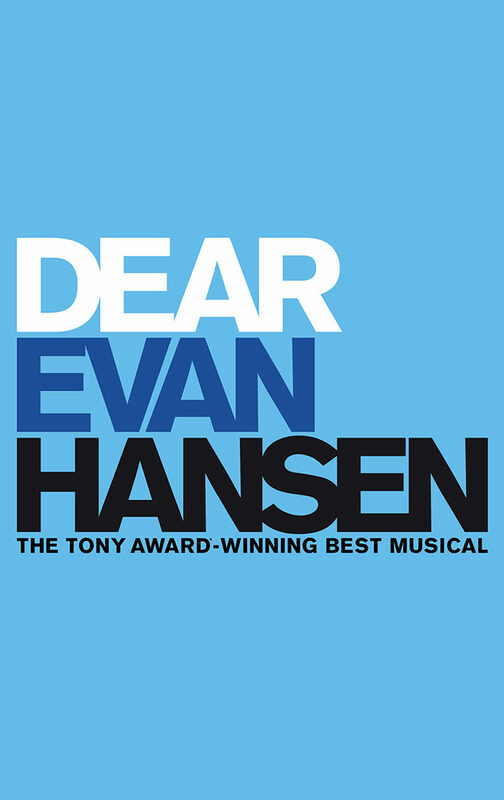 Dear Evan Hansen is recommended for ages 12+. Audiences and critics alike are rediscovering this beloved musical with breathtaking music, including one of the most treasured songs in musical theater—”Memory”. Children will be transfixed by the human-size felines that interact with the audience throughout the show. 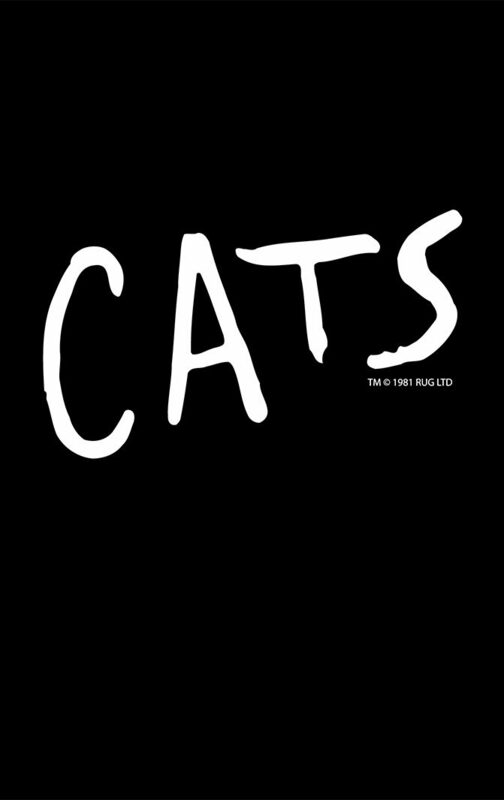 Energetic choreography, imaginative costumes, the unique cat makeup, and an amazing set help create a visually and musically spectacular experience for all ages. 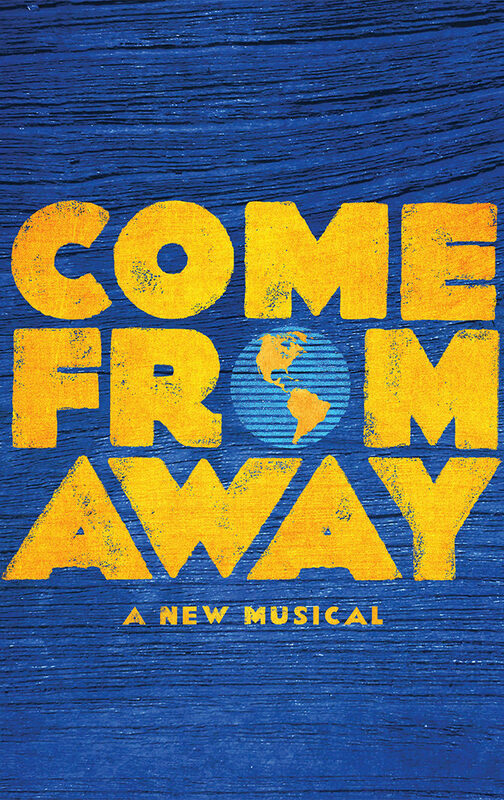 COME FROM AWAY is based on the true story of when the isolated community of Gander, Newfoundland played host to the world. What started as an average day in a small town turned in to an international sleep-over when 38 planes, carrying thousands of people from across the globe, were diverted to Gander’s airstrip on September 11, 2001. This is an uplifting show, and while it does have heavy underlying circumstances related to the events of 9/11, it is a celebration of human kindness that will leave you feeling moved. Recommended for ages 10 and up. 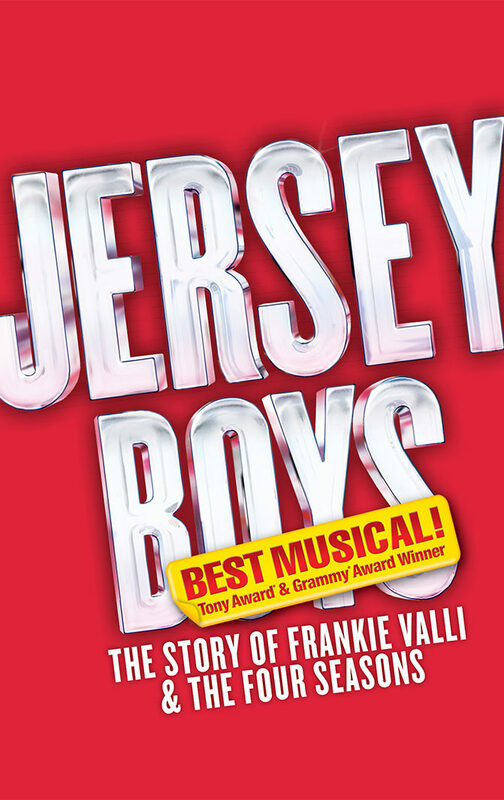 JERSEY BOYS is a musical biography of the Four Seasons – the rise, the tough times and personal clashes, and the ultimate triumph of a group of friends whose music became symbolic of a generation. The show includes a healthy dose of adult language – not the language you hear in most Broadway shows, but the language of the Jersey streets. In an effort to be authentic, the show not only presents the Four Seasons songs as they sounded on the records, they present the guys themselves as they sounded on the streets, warts and all – language included – so you can understand who they are. Cady Heron may have grown up on an African savanna, but nothing prepared her for the vicious ways of her strange new home: suburban Illinois. Soon, this naïve newbie falls prey to a trio of lionized frenemies led by the charming but ruthless Regina George. But when Cady devises a plan to end Regina’s reign, she learns the hard way that you can’t cross a Queen Bee without getting stung. Similar to the 2004 film of the same name, the show includes sexual references and implied underage drinking. 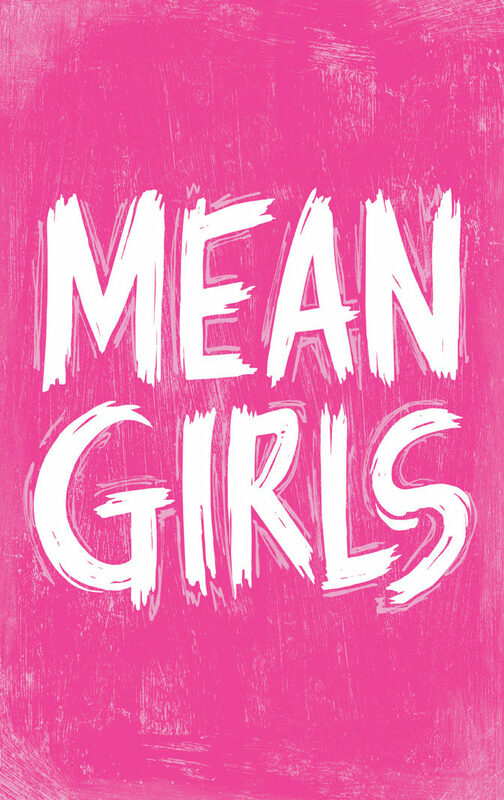 MEAN GIRLS is recommended for ages 12 and older. For more information, please visit the show’s website. 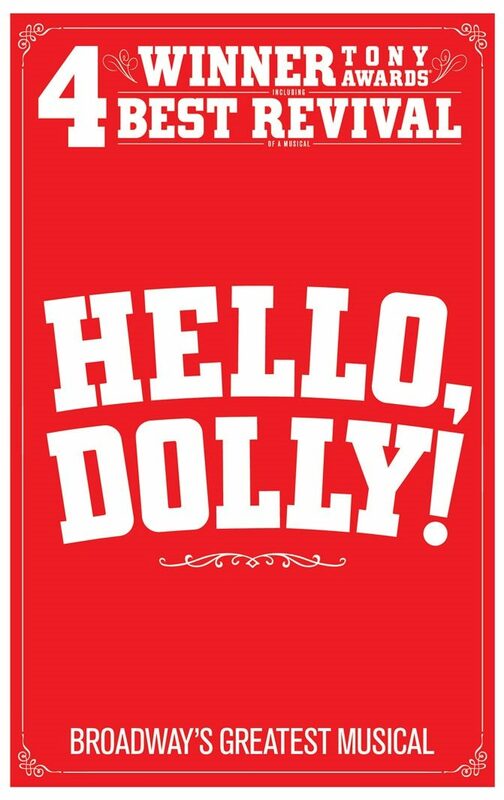 This classic musical comedy comes to the stage in an exquisite new staging. As fans of the musical well know, it’s a family friendly show. Appropriate for ages 8 and up. 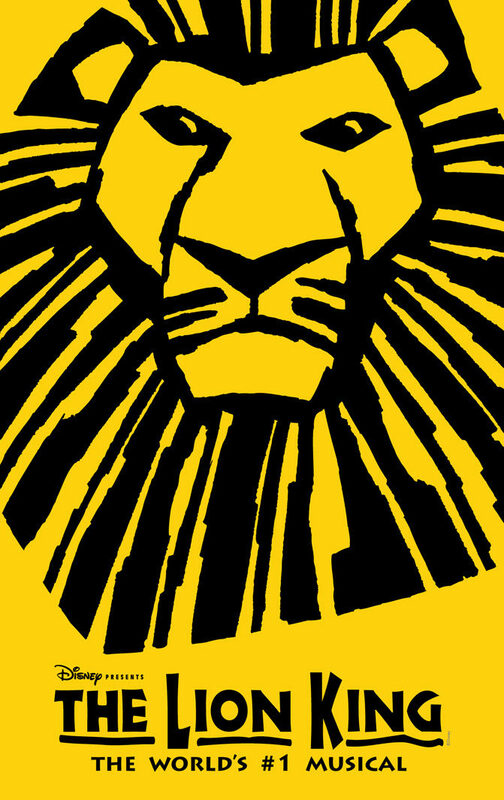 The incredible stage adaptation of the Academy Award-winning Disney film, THE LION KING is the story of a young lion cub prince Simba and follows his path as his father’s life is taken from him and Simba flees to escape the unthinkable tragedy he feels responsible for. Simba’s creepy journey into an elephant graveyard and the death of his father can be as unsettling to young viewers as they were in the original film, but if your youngsters can handle the movie, there’s no reason not to see it live. THE LION KING is recommended for ages 6+. All patrons regardless of age, must have a ticket. For more information, visit the show’s website. 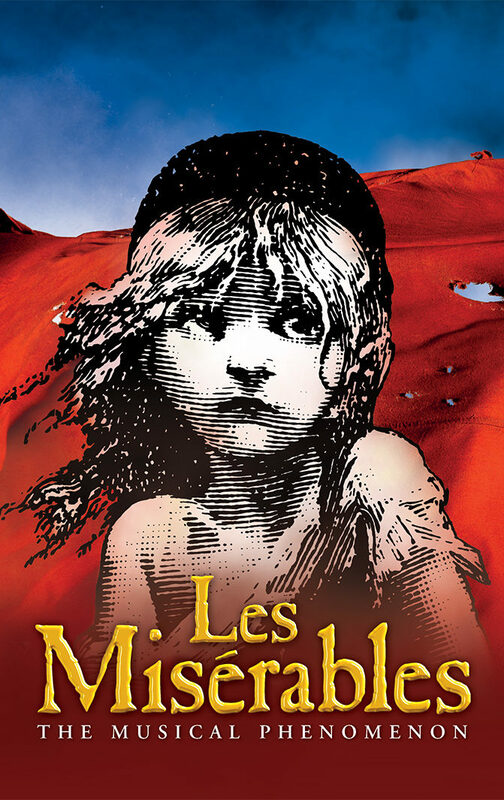 Set against the backdrop of 19th-century France, LES MISÈRABLES tells an enthralling story of broken dreams and unrequited love, passion, sacrifice and redemption. The show is most appropriate for children in middle school and up. LES MIS includes many mature themes, some battle scenes that feature gun violence and death, and sexual references. At nearly three hours, the duration of the show may be challenging for young children. Recommended for ages 10 and up. For more information, visit the show’s website. 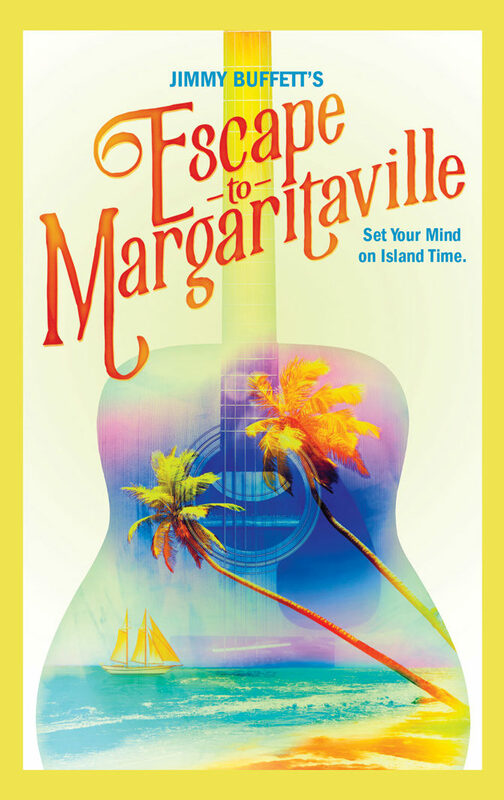 Get ready for a hilarious and heartwarming musical with the most unforgettable songs from one of music’s greatest storytellers, Jimmy Buffett. The musical pulls from the themes and stories in Buffett’s famous songs, so expect plot points along those lines – with a bit of sexual innuendo and bawdy adult humor mixed in with your beach cocktail. Recommended for 14 and up. For more information, visit the show’s website. 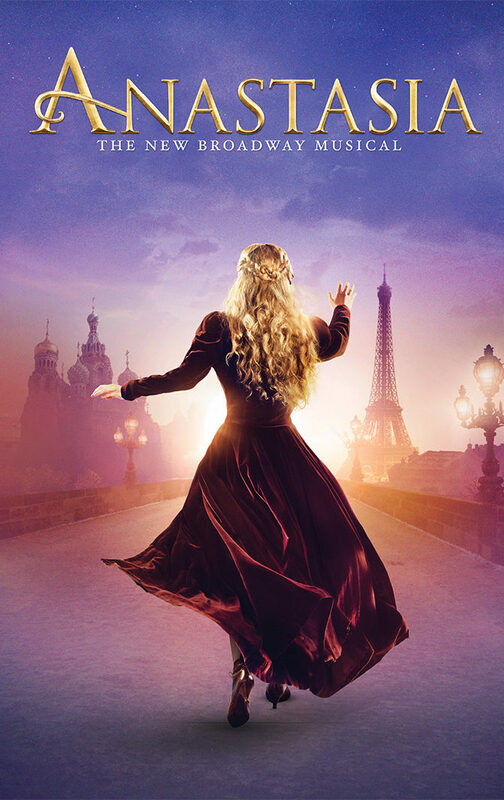 Inspired by the beloved films, ANASTASIA transports us from the twilight of the Russian Empire to the euphoria of Paris in the 1920s, as a brave young woman sets out to discover the mystery of her past. With its opulent settings, dazzling costumes, and a soaring score, ANASTASIA is appropriate for most ages. Recommended for ages 7 and up. For more information, please visit the show’s website. In celebration of its 50th Anniversary, this new mesmerizing production pays tribute to the historic 1971 Billboard Album of the Year while creating a modern, theatrical world that is uniquely fresh and inspiring. 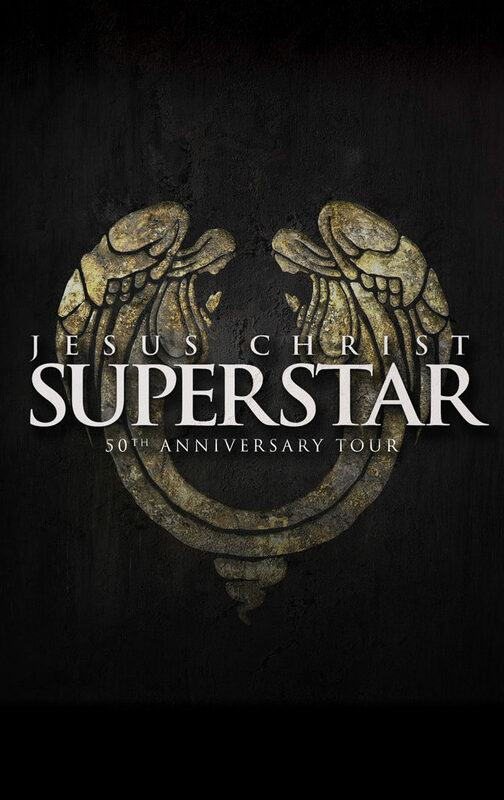 JESUS CHRIST SUPERSTAR is set against the backdrop of an extraordinary series of events during the final weeks in the life of Jesus Christ as seen through the eyes of Judas. Not appropriate for kids too young to understand the events of Jesus’s death. For more information, visit the show’s website. 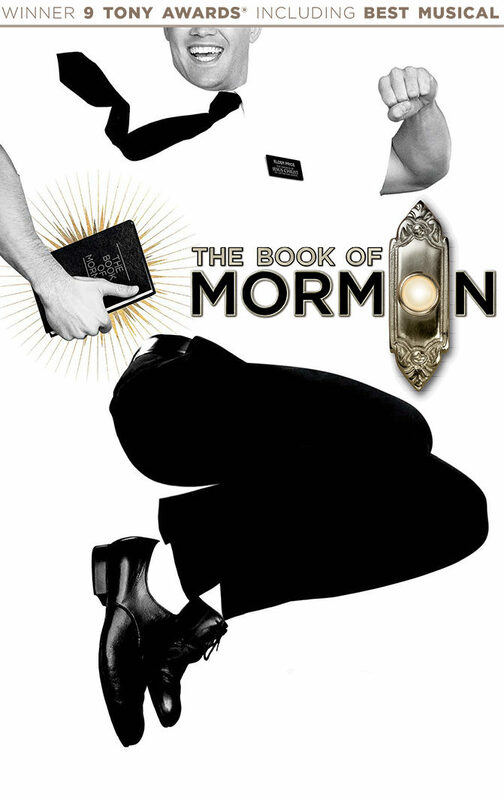 Composed by “South Park” creators Trey Parker and Matt Stone and Avenue Q’s Robert Lopez, THE BOOK OF MORMON is an old-style musical with a modern sensibility. This blockbuster show features several big song-and-dance numbers accompanied by some old-fashioned Broadway belting. An equal opportunity offender, the show playfully pokes fun at religion, sexuality, poverty and race, while inspiring an after-the-show discussion of religion in general. We recommend checking out the cast recording to get an idea of the show’s humor and language. THE BOOK OF MORMON contains explicit language. For more information, please visit the show’s website.